Email marketing is one of the original digital strategies used to generate leads and increase sales. Now it’s been over two decades since its advent, and email is still going strong as the cheapest and easiest digital marketing channel. Contrary to widespread belief, email is not phasing out as social media gains momentum. So, let’s debunk some commonly held beliefs about email marketing that are simply not true. No, email marketing is not dead or dying. Ignore the hype and don’t buy into the narrative that social media marketing is replacing email marketing. Email is not going anywhere. In fact, social media and email strengthen each other rather than cancelling each other out. Nowadays people can easily share email content they receive directly to their social media pages like Facebook and Twitter. “Share” is becoming the new “forward”. Email marketing is still a powerful tool to not only drive sales, but also to build a stronger relationship with your leads and current customers. Getting personal will make a difference in our competitive digital world. Personalization can seem contrived if it’s not done right, but a little effort can go a long way. Use their names when you address your customers. Know your audience well and ask them relevant questions. Finally, set up behavior-triggered automated emails. This is just the tip of the iceberg, but at the end of the day it will pay off if you put in the work to get personal. Don’t let anyone tell you otherwise. The customer is king. People want to be in control of the kinds of emails they receive, so revoking that privilege from them will always backfire. It’s not clever or productive to hide the unsubscribe link in your emails. All that will do is annoy the receiver and ultimately hurt your reputation. In fact, even if a customer unsubscribes, they’re more likely to re-subscribe if you gave them the choice to unsubscribe in the first place. So, relax and swallow your pride. Allow your customers to unsubscribe for a while if they so desire, and chances are they’ll come back to you eventually. 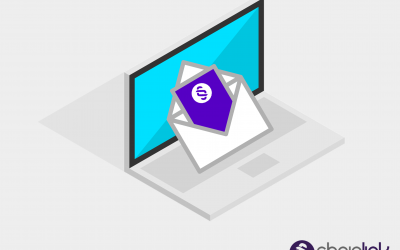 As pointed out in a recent blog post by top tech research firm Forrester, according to their Consumer Technographics data, 58% of loyalty program members subscribe to a brand’s email list, compared with just 28% of consumers overall. Loyal customers are the ones who consistently choose to engage with your company, so they need to be treated like gold. The reliability and return on investment of email marketing campaigns is not only impressive but also extremely cost effective. 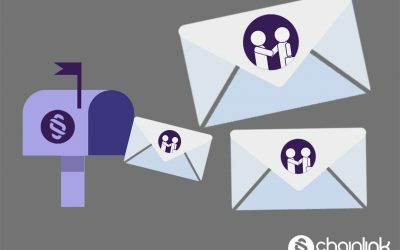 Paying attention to relationship building with your customers and accurately tracking key data points can empower you to get the most out of email marketing. Haters can hate, but email marketing still reigns. 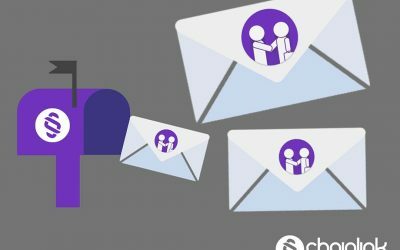 Chainlink Relationship Marketing can provide detailed real-time analytics and business intelligence about every single email that goes out and the recipients’ responses and follow-up actions. Based on those interactions, we can trigger automated emails to continue nurturing the customer lifecycle. 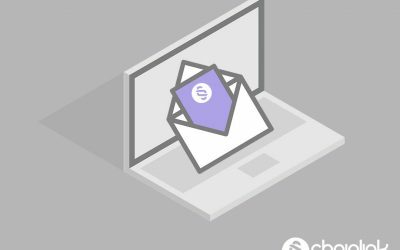 At Chainlink, we are committed to ensuring you get the best deliverability, start the most conversations, and close the most business with every email campaign. Are you looking to make an impact with your organization’s email marketing strategy? 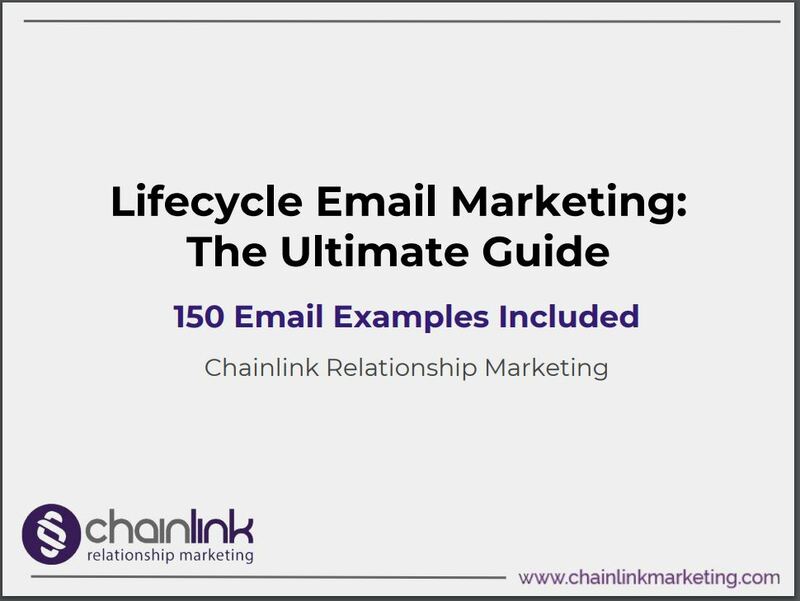 Want to learn more about Chainlink Relationship Marketing’s uniquely effective, targeted email marketing process and managed, automated, multi-channel campaigns?